Pedro and Maria Ines are two multimedia students from Portugal. ERR Multimedia team gave them an assignement to introduce Estonia to Europe before this small Nordic country starts it’s six month leadership of the Council of European Union. Portuguese students visited four Estonian cities, where they explored the local landmarks, learned about cultural heritage and witnessed the breathtaking beauty of Nordic nature. 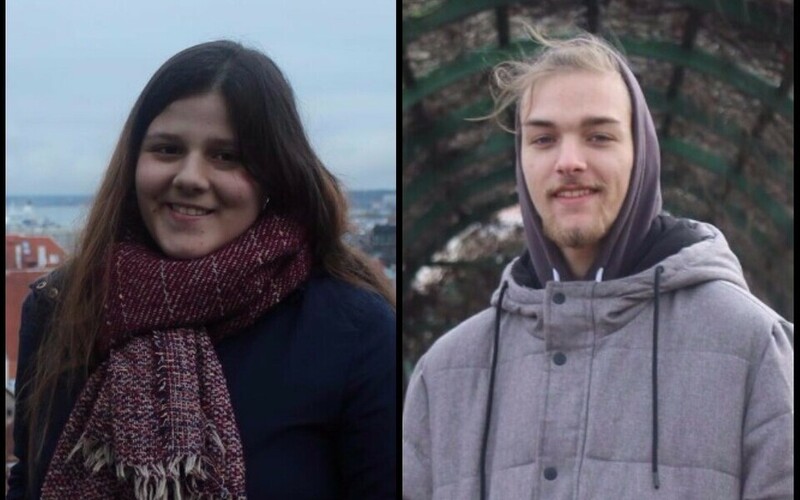 Now Pedro and Ines want to share their youthful experience so you would know whats awaiting you if you travel to Estonia for business, politics or pleasure. Estonia will be holding the presidency of the EU Council for the first time in the second half of 2017. The preparations for the presidency have started, coordinated by the Government Office. Estonia has been a member of EU since 2004. Here is an overview of Estonia's way to EU. WHO ARE MARIA AND PEDRO? Hi! We are exchange students from Portugal. We saw that there might not be always much information about Estonia's hidden pearls. So, we visited four biggest cities in Estonia and captured the most important and interesting places there in our vlog. Feel free to join us on our trip on the map on the left. Enjoy!